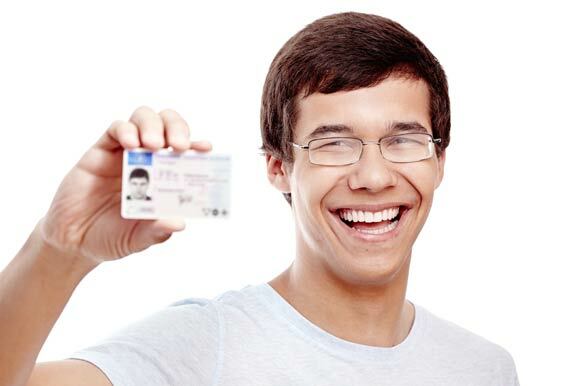 Hickory Driving School is always looking for great people to join our team to instruct driving lessons and help students earn their learner’s permit or driver’s license. We have built lasting relationships with our employees, many of whom date back to the initial start in 1980. We look for individuals who enjoy educating. Many of our current employees are teachers or in the education system. We would prefer personnel who are currently involved in the education system at the High School level or have education experience. We find that this experience helps in instructing driving lessons and teaching students the skills they will need to pass their driving test. Please contact us via email or phone to learn more about becoming a valued driving instructor. I learned how to drive through Hickory when I was in high school and they did a great job helping me to drive. I highly recommend learning through them. What a great experience! Hickory Driving School has the best teachers who are patient and know everything there is to know about safe and defensive driving.